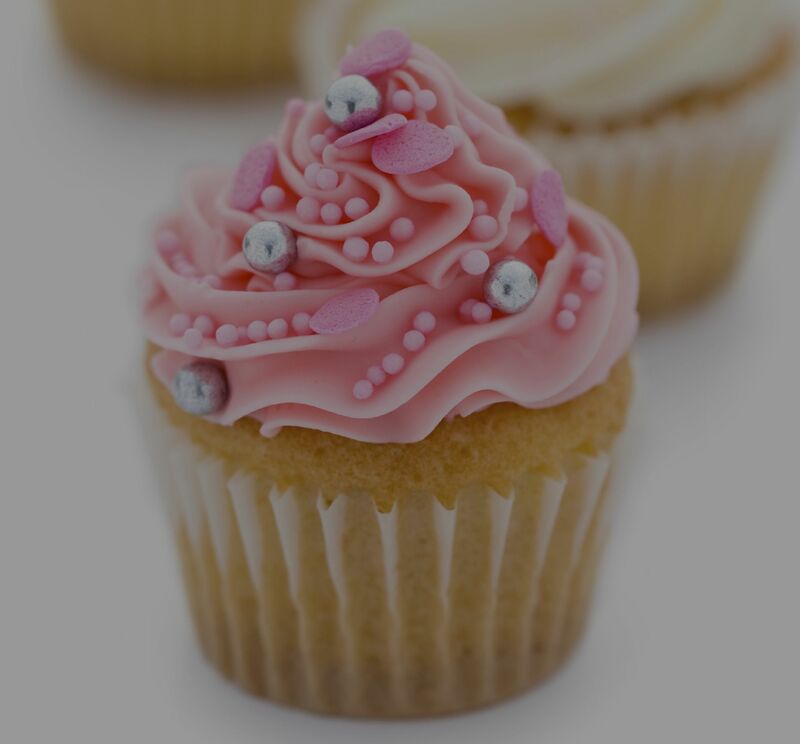 We love the cupcake bakeries in Geneva and St. Charles, and why not? Cupcakes are just fun. They’re not as serious a large cake. They can be more fancifully flavored and decorated. And somehow, a cupcake feels like it might have fewer calories than a slice of cake. Smallcakes, St. Charles This downtown shop suggests “maybe a cupcake will help?” proving that cupcakes are great for celebrating or cheering people up. 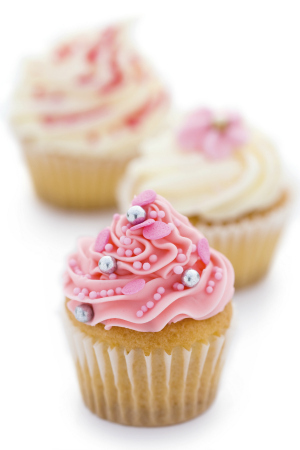 Traditional chocolate, vanilla, strawberry and lemon cupcakes are light and fluffy. Smallcakes is located at 117 W. Main Street in the same building as Szechwan House at the corner of Main Street and Route 31.